Why us for Plumbing Services? 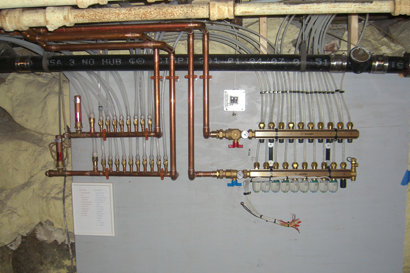 Plumbing is art, and we are master in it. Ours also arrange classes for fresh plumbers to train and polish them. We the master give them technical tips about plumbing. The quality of plumbing you get from Taz Plumbing Experts is justified its rates. We do not scope massy amount from your pocket. Taz Plumbing Experts has fair rates for incredible services. Taz Plumbing Experts has worked as plumbing contractors for five-star hotels, offices, military unit offices, large shopping malls and spread a network of the plumbing system in new colonies. Taz Plumbing Experts use trenchless pipe replacement method, hydro-jetting for unblocking the drain, video camera inspection and electronic detection of water leakage. Our team will keep on introducing the latest trend in plumbing in Los Angeles, CA. 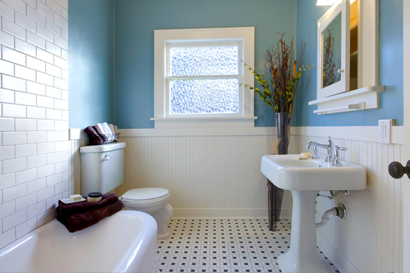 Taz Plumbing Experts deals with residential and commercial plumbing services and offer their long-term maintenance. 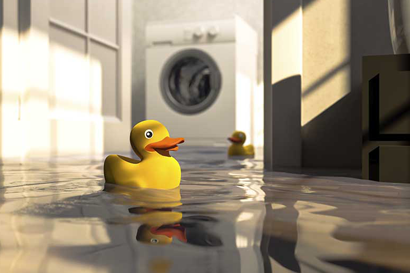 Are you in search of quick plumbing assistance? If this right than you are at right place at the right time, ring us right now enjoy 10% off on all emergency services. After 10 to 15 years water heater needs replacement between them proper maintenance and repairing will enhance its shelf life. 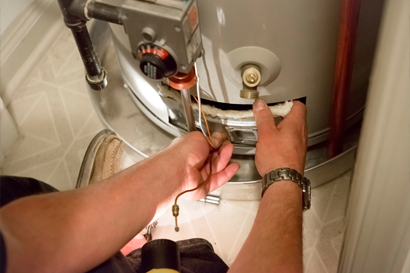 Taz Plumbing Experts replace water heater with a new one and offer maintenance services at low rates. Taz Plumbing Experts will lend a hand in your bathroom plumbing. Booked us for the blocked sink, drain, upgrade the bathroom plumbing system. 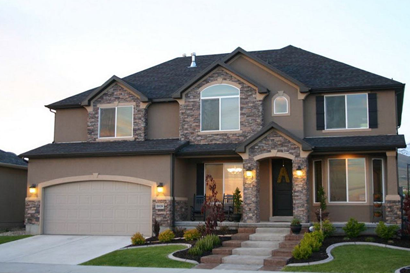 Hire our plumbing inspector before shifting to a new house or buying a new house. 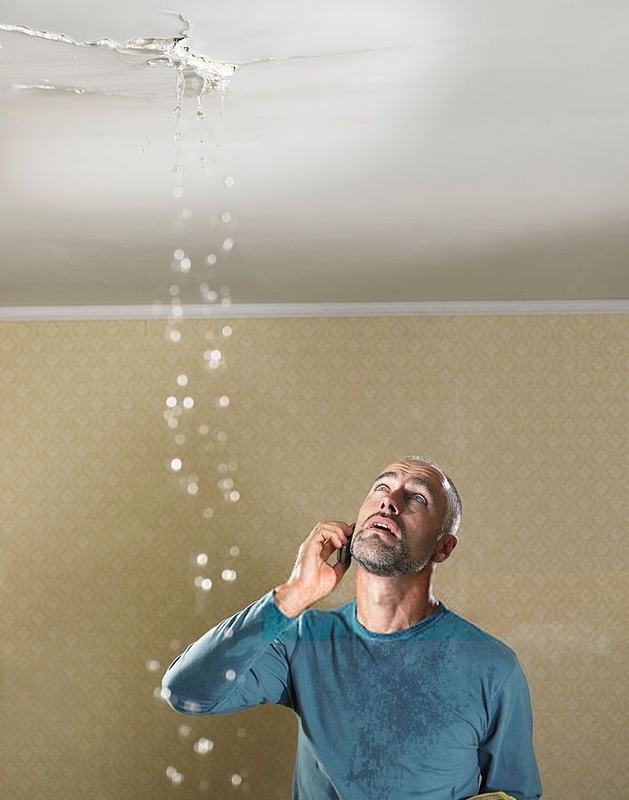 Let our plumbing inspector declare it clear with plumbing problems. Do not be lazy if your earth quake-shut off valve needs maintenance or replacement. Faulty earth quake-valve cost you more than its actual price. 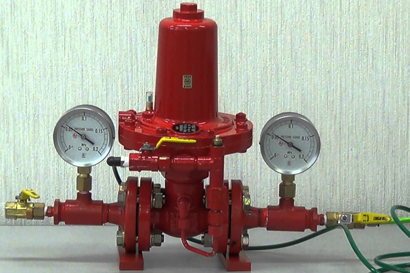 We install the best earthquake shut-off valve. Oh damn your shower needs the fix and there is some tap problem in your house as well. Call Taz Plumbing Experts plumbers. We Taz Plumbing Experts plumbers are the best in town and we offer the best services at extremely cheap rates.